iPhones are one of the smartest devices on earth and they are also very user-friendly. So, it is natural these devices are used substantially and as a result, they start lagging because of unwanted files that block its memory. These unwanted files are temporary files that get generated when you visit a website from a browser. This leads to faster access to web pages, fast loading times etc. All apps that are connected to the Internet will inevitably generate temporary files. This typical problem slows down the device and in the process affects the overall performance of the device as well. This is the reason that you should clear the cache from time to time, just to boost the performance of the device. 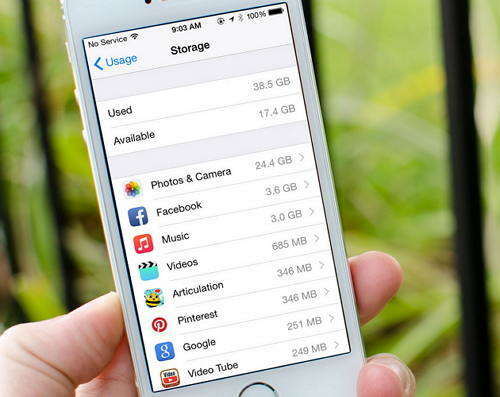 There are various procedures available on how to clear cache on iPhone. Follow this article to know everything you need. 1. 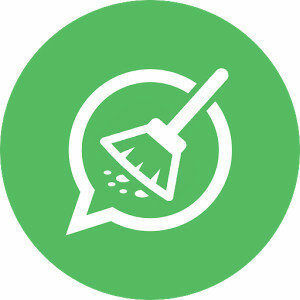 Download and install free iCareFone Cleaner on your computer. 2. Plug in your target iPhone to a computer using USB. 3. After detection, everything about your device will be listed in front of you. 4. Tap Start to activate the scanning process. 5. After scanning, the total junk that can be cleaned will be displayed on the screen. 6. There are mainly five types of files that can be cleaner using this cleaner. They are Junk Files, Temporary Files, Photos, Large Files, and Apps. 7. Choose one or multiple options and see how much you can clean up more. That’s it! It is easy as that. You will have a clean iPhone immediately. This is the best way to deal with a slow and laggy iPhone. If you want to keep your iPhone at the peak condition then this iPhone cleaner will dramatically improve its condition. Support for five file types for clean up. This app will protect your private files and delete useless files almost instantly. 2. Find Safari in the list and tap on it. 3. Now, again look for “Clear History and Website Data” and tap “Clear History and Website Data”. It is not very difficult to Safari clear cache and cookies. If you follow the above procedure then you will be able to do it safely. 2. Then go to iPhone Storage from General. 3. Below, you will see your entire app list organized by the size they are hogging. 4. Choose the app that is taking up most of the space. 5. Now, find “Documents and Data”. If it takes more than 500MB space then you must delete it. 6. Tap on Delete App command and then confirm it. 7. After that you must go to the App-Store and download the app again, it will be a clean install. After performing this procedure for many apps, if you download and install the apps again, it will be a clean installation without the cache and cookies and your iPhone will definitely get lighter and should perform better. 1. First, tap and hold the Sleep button of your iPhone. 2. Release the button when you see the Slider on the screen. 3. 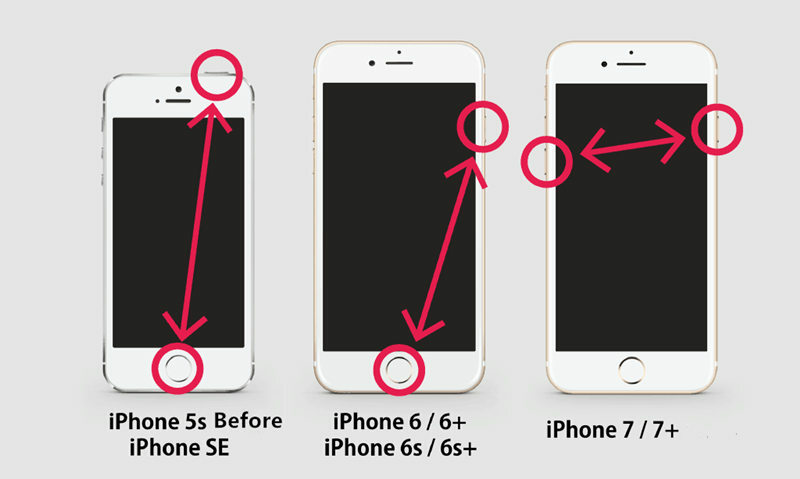 Now, hold the Home button again for a few seconds. 4. Hold it until you come back to the Home Screen again. After that, you will see that the apps are reloading automatically. This way you can clear the RAM of your iPhones but only till iPhone 8. As iPhone X does not come with a Home button, you have to do it in a different way. 1. Visit General from the Settings of your iPhone X. 2. Then go to Accessibility and activate Assistive Touch. 3. Now, go to Settings again and turn off your device. 4. After that tap on the Assistive Touch icon of your iPhone and press and hold the Virtual Home button. We sincerely hope that after reading this article you don’t have to ask how to delete cache on iPhone on any forums or communities ever in your life. This article provides various alternative ways to clear your iPhone of unwanted files such as cache and cookies. Also, we have introduced an app called Free iCareFone cleaner which is going to help you in the process. If you want a headache-free experience, then we highly recommend you to go for iCareFone Cleaner in the first place itself. You don’t have to go to the alternative ways if you opt for it and in the process, you will save a lot of trouble. It will take care of all iPhone slowing down issues on its own. Go for it!